Let imaging what happens if our lovely house raises more than 5 bulldogs or any guard dogs to watching our house! If you are a true pet lover, will you allow yourself leaving your pets live and sleep on the yard? Besides that, how much foods that we have to supply for them in a day, and it will be quite costly for us. Technology has been developed rapidly, you can now bring yourself a security camera. With an extensive network of a security camera, people can easily watch their lovely house wherever they are and whenever they want. Are you planning to buy any security cameras for your place? If yes, this article is yours. This article will show you How to Set Up while installing it. Hopefully, it will help you prevent and avoid these errors in order to bring the best security for your place. Nowadays, you can easily find and purchase the security camera for yourself. It is available in all large supermarkets and in some shopping centers. Unfortunately, many people mentioned that they have bought the new and expensive one, but it does not work nicely. In fact, the main reason is mostly not from the manufacturers. Many experienced users complained with the producers and once the technical staffs come to their place, the reason is that because their camera is not installed correctly. Therefore, it does not bring the best result as the company advertised and the customers expected. 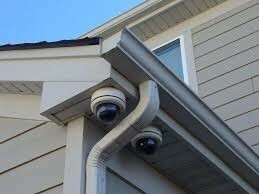 Many people think that it would be better if they install their security camera in the hidden place. This is a common mistake. Although it still helps them catch a criminal on film without their reorganization, their assets or possessions could be stolen. The police will not be able to do much with a balaclava walking off with your TV. Therefore, you should make it obviously that your home is monitored. Both police and the producers advise you should place the security camera in the visible and hard to reach. If your house has a garden, you should place it outside your front gate to let everyone knows your house, as well as your properties, are under surveillance. It is true that we should put the camera in the high place to prevent some unexpected situations like breaking. However, what if we put place it too high and cannot cover all the wanted areas? In fact, this is a common mistake. The camera only works effectively if it can provide 24/7 coverage. For example, the rain or snow can block the lens and make the scenes unclear. Therefore, the users must consider clearly the place and the surveillance areas before placing the camera. Besides that, you are suggested to check the video captured in order to check and avoid the bad positioning. If you are looking for set up camera and avoid mistakes while placing it, you must know this important information. 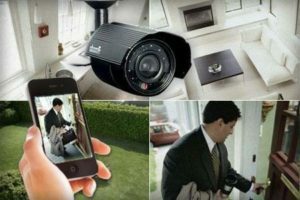 Nowadays, lots of camera companies offer their clients a high-quality home security camera at a low price. Actually, you can bring yourself one from any online shopping websites, such as Amazon or eBay. However, have you ever thought about its functions? Do you know there is no equal camera on the market? Many consumers complain that they cannot view their home while they are away because it cannot connect to Wi-Fi. Moreover, some people also mention their new camera just broke because of the rain in the morning. 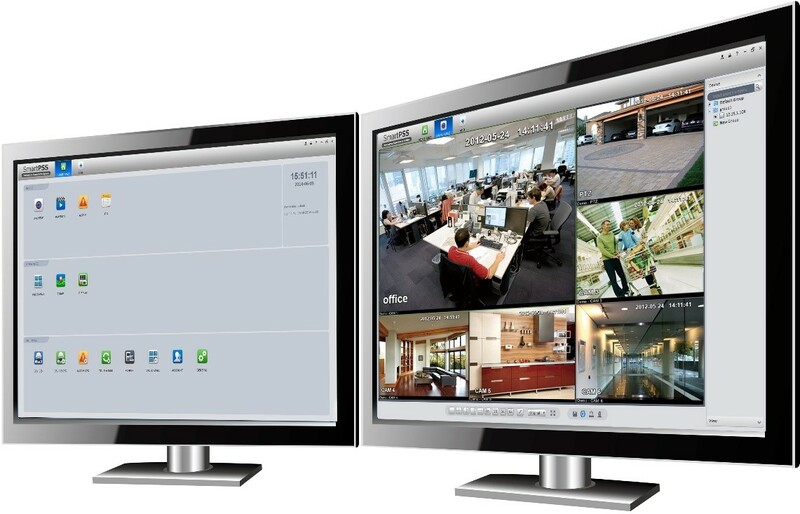 As you see there are the hundreds of security camera in the market, it means you have a hundred options for yourself. Therefore, why do not you pick the right one with the affordable price or it might be quite expensive but at least it has all the features that you need. Do some researches – check the experienced users’ feedback and reviews. Watch YouTube about your wanted camera is also needed. Do not waste the amount of money to buy a useless or not the right one for your place. If you have brought to your place a camera with an internet connection system, there is no reason why do not you pay a little money more to use the latest technology. With the new technologies, the camera will provide the better performance and helps the owner save much money for the maintenance cost. Once using the WI-FI camera, you will be able to access it even though you are off-premise. Especially, it is more safety than the others. The users can alert the police or neighbors quickly if they see anything suspicious going on. In order to use it, you need a password from the manufacturers. Often, the company will provide you a preset password (admin and password), but you should change it to prevent the criminals can access your systems and learn about the layout of your property. It will save much time when we ask the producers or any skilled people help you install the camera. 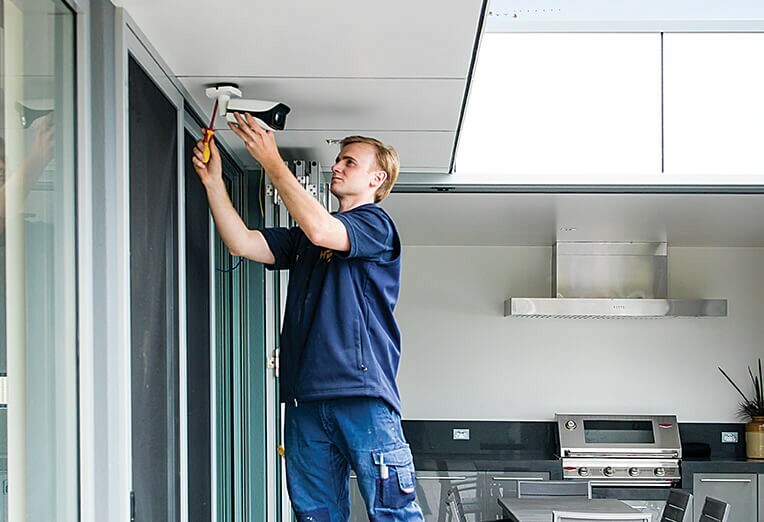 They will ensure your home security camera is placed in the right position and installed correctly. 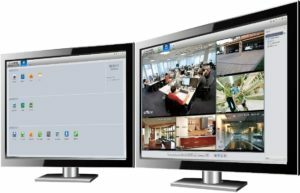 They are already the experts in this field, so you can also seek for their opinions to improve the design for your camera systems if you want to set up many security cameras for your place. 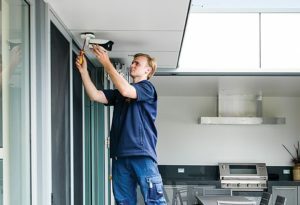 Hidden windows or doors – install the camera in the off-street windows or basement doors and windows because this is one of the main entry points for the thieves to enter your place. Front door – install a camera at your front door will help you monitor all the people walking or stand in front of your door. Poorly lit entrances – install a CCTV camera with the night vision capability for the dark areas in your garden or around your house will help to ensure all the properties are monitored. That is all the important information about how to set up camera and avoid mistakes while installing it. Remember that all the cameras come to the users with the warranty package, so you can feel free to use. However, if you purchase a home security camera from a new brand for the low price, you must check carefully the product and its review.